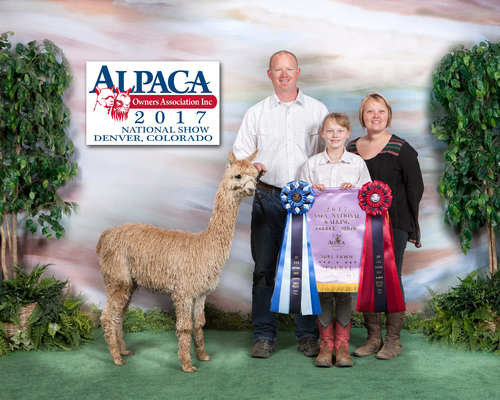 Sandollar Alpacas is proud to welcome miss RGSA Valentina from the stellar breeding program over at Rogue Suri Alpacas!! Valetina caught our eye with her stunning locks, luster and pedigree.She is a national AOA banner winner and has been bred to none other than Sierra Bonita's Peruvian Sniper. Sniper not only won the National color championship, but it was his 17th championship at AOBA sanctioned shows. 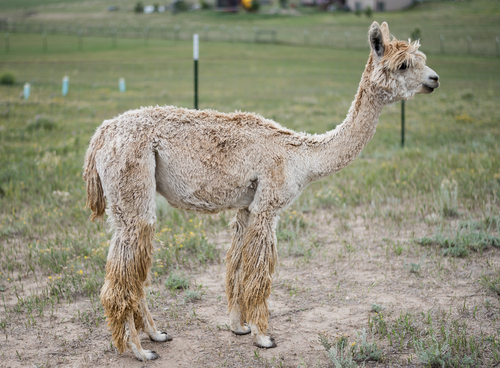 Sniper made history with the most halter championships for an Alpaca under the age of 2. She is due with her first cria in 2019 and we can't wait to see what this beautiful girl will produce!